Ezekiel 38 is a latter day prophecy that speaks of a time when a confederacy of nations led by Russia, will invade Israel. Many other prophets speak of this time including Isaiah, Micah & Daniel, however only Ezekiel seems to touch on the reason why God brings Russia down into the Middle East. ‘Hooks in jaws’ – a motivation distinct from ‘taking a spoil’? Ezekiel 38 seems to recount two different motivations which kick off two different events. In verse 4-7, the hooks in jaws drive the “bringing forth” and creation of this confederacy. In verse 8-21, the taking of a spoil motivates the confederacy to “come against” Israel. That the ‘hooks in the jaws’ are distinct from the ‘taking of a spoil’ and the ‘bringing forth’ distinct from the ‘coming against’ seems to be further confirmed when considering that the idea of taking a spoil enters the mind of the confederacy, only ‘many days’ after the confederacy itself is created. It is not a confederacy that formed on the basis of taking a spoil, but rather formed as a result of the hooks in the jaws. Even on a fundamental level, the two motivations seem unrelated: the analogy of ‘hooks in jaws’ speaks of forced, painful, unwilling movement, whereas the motivation of ‘taking a spoil’, speaks of willing and intended robbery. So if the hooks in the jaws are distinct from the taking of spoil, what might these hooks be? What motivation would God use to forcibly and painfully, bring Russia South to build and guard a confederacy? Why did God choose to use such a violent analogy? To understand why God chose to use this phrase we need to find out where it came from, and many sources show that the placing of ‘hooks in jaws’ was a brutal tradition conceived by the ancient neo-Assyrian empire. Would it be reasonable to suggest that an Assyrian like power could provoke Russia to move South, and establish and guard a confederacy of nations? If so, does such a power exist today? The answer is yes, many consider ISIS to be the resurrected Assyrian power – ISIS has, and continues to provoke Russia. Below, two territories are seen below. 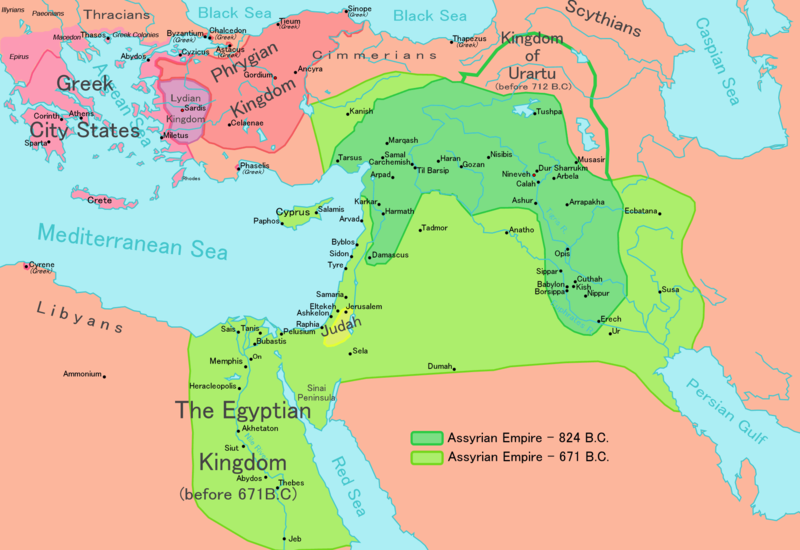 Firstly the Ancient Assyrian (Dark Green) and secondly the territory held by ISIS. Both regions of control are very similar. The heartland of both empires existed between the Euphrates and Tigris but also extended beyond that at different points in time. So when God uses an Assyrian practice to describe how he will drag Russia down South, is God saying that ISIS will provoke Russia and bring her down? Perhaps this question has already been answered. In September, we saw Russia move South into Syria, to fight none other than… ISIS. Persia (Iran) joined them, a month later, sending in 2000 troops. Last week, a Russian airliner crashed in the Egyptian Sinai where Egypt is at war with Islamic militants. ISIS claimed responsibility for the death of 224 people on board – most of whom were Russian. The cause of the crash is yet to be determined by investigators, however it seems that a trend is emerging. 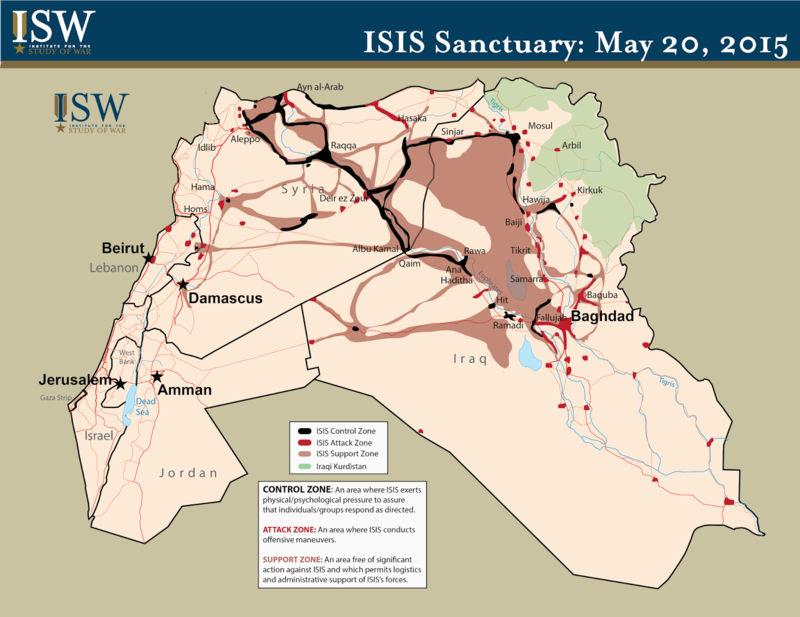 ISIS is beginning to become, not just an inconvenience, but a security problem for Russia, and Putin wont have it. It is also interesting to note that ISIS has declared its intention to take control over Turkey, Egypt, Libya, and Sudan – all nations which become amalgamated within this Russian confederacy. It wont be an Israeli spoil which continues to bring this confederacy together, but rather, the hooks in their jaws, and this could be happening now through ISIS. Russia is already moving south, building its confederacy, and guarding those of its confederacy. Its reason for doing so, according to Putin, is to fight ISIS. Even if it is true that ISIS represent the hooks in the jaws (something worth watching over the next few years if Christ hasn’t returned God Willing), Ezekiel shows that ultimately, the objective of this confederacy will become consumed in the destruction and spoiling of Israel. Note: This article does not suggest that ISIS are the latter day invader of Israel. Russia’s occupation of Syria & Iraq in the prophets.